A while back, my boyfriend got a prepaid debit card from his aunt and we decided to splurge on a nice brunch for ourselves. When we went to pay, however, we were informed that the restaurant didn’t accept those types of cards as payment. Had we known that, we would have probably gotten a drink or two less. Recently, we tried to use a prepaid card at a diner and were also told they didn’t accept them. Paying the bill in cash didn’t break the bank, but it was frustrating to have the money on the card and not be able to use it. One of the biggest bummers of using prepaid debit gift cards as payment is keeping track of the card’s declining balance. Not all registers allow for more than one form of payment per transaction, so it’s usually safest to make purchases that are smaller than the balance on the card. This means that you should always be aware of what the balance is, especially because cashiers won’t be able to easily access that information for you (they would have to call the vendor, which can be time-consuming). 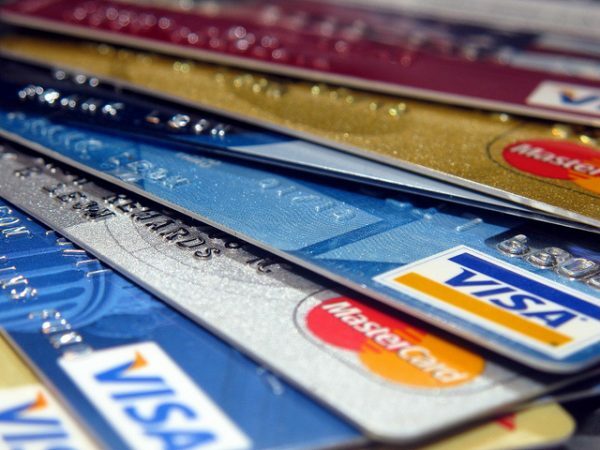 If you are able to use the card at a place that can handle multiple forms of payment for a transaction, that’s a great way to clear out the balance on the card and ensure that you’ve spent every penny — but you still need to know your gift card balance so you can tell the cashier how much money to put on the gift card. Once that’s taken care of, you can cover part of your purchase with the gift card and the rest with another form of payment. Online retailers rarely let you use more than one form of payment during checkout — unless you’re paying with a gift certificate. If you convert your prepaid card into a gift certificate for a favorite online retailer, you can use your balance towards your purchase and, if necessary, pay the rest by credit or debit card. This is especially helpful for online retailers whose checkout procedures don’t seem to accept prepaid debit cards. For example: whenever I try to use a prepaid card to pay for a Grubhub order, I always get error messages that keep me from being able to complete my transaction. However, when I use my prepaid card to buy a Grubhub gift certificate, the transaction goes through just fine. A lot of online retailers don’t accept prepaid debit cards — but they do accept PayPal. So log on to PayPal, go to your Wallet, and add your prepaid card as a form of payment. Now, when you visit another retailer and check out through PayPal, it should list the card as a payment option and everything should go through. This was the only way I was able to make purchases on Etsy, as their normal checkout process wasn’t accepting my prepaid AmEx gift card. As with any other purchase, you have to make sure the balance on the prepaid card exceeds what you’re planning to buy. This tip was given to me by a Visa card customer service agent who listened sympathetically when I called them — nearly in tears — after a string of vendors refused to accept their prepaid debit gift card. Amazon will accept your prepaid card, although you’ll still need to keep track of your balance because it won’t let you split the purchase among two or more payment methods. How do you get the most out of a prepaid debit gift card?